With every Nintendo system there are specific titles you primarily pick up the console for. Zelda, Mario, and Smash Bros. typically end up dominating players' minds, leaving little room for anything else. While each of these franchises are exceptional though, there are many games outside of the core brands that are just as impressive. 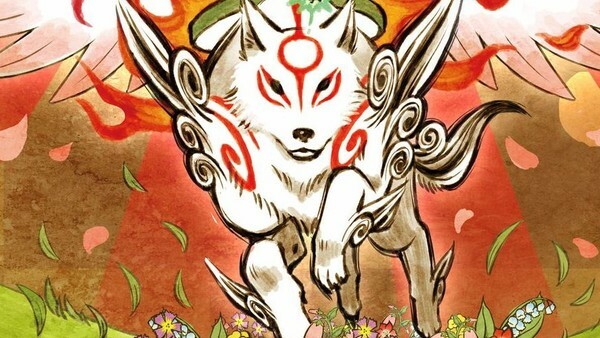 Whether they're Nintendo-produced titles or ports of under-appreciated indies, there are too many ignored releases on the Nintendo store that deserve recognition. The Switch is the newest console on the market currently, so there are far less AAA options available, and that's exactly why owners need to know about these amazing experiences they're missing out on. 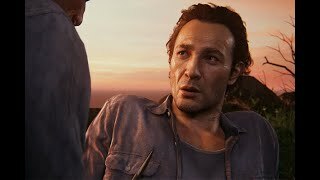 Regardless of the genre or style of gameplay, these experiences will keep you entertained throughout, and then make you appreciative of the journey they took you on. So, if you find your Nintendo Switch library to be a tad light, you owe it to yourself to consider these 10 hidden gems. 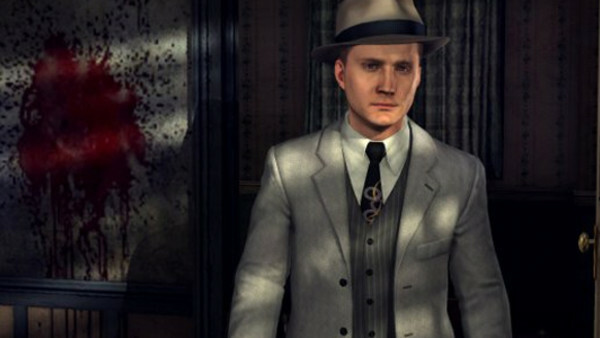 L.A Noire, the port of the Rockstar-published detective game that initially came out during the Xbox 360's glory days, centres on Detective Cole Phelps as he works his way through the ranks from police officer to big-shot agent. However, with a troubled past and an increasing number of people gunning for him, Phelps finds out that success comes with its downsides. Players get to engage with a period-accurate recreation of 1940s-50s Los Angeles, in which you deal with disappearances, murders, and arson cases, among other heinous crimes. The game's biggest success is the revolutionary mo-cap (which still looks great over half a decade later), used to make each NPC feel real and authentic, particularly when you catch them in a lie and you can see their brows furrow, worrying that you'll call them out. There are shootouts, crime-scene investigations, and interrogations that require you to be careful with what you say or else you may miss out on crucial case details. So put on your best suit-and-hat combo; you're a detective now, buddy.